Defend your town against your enemies! Try to rule your land as the prince. 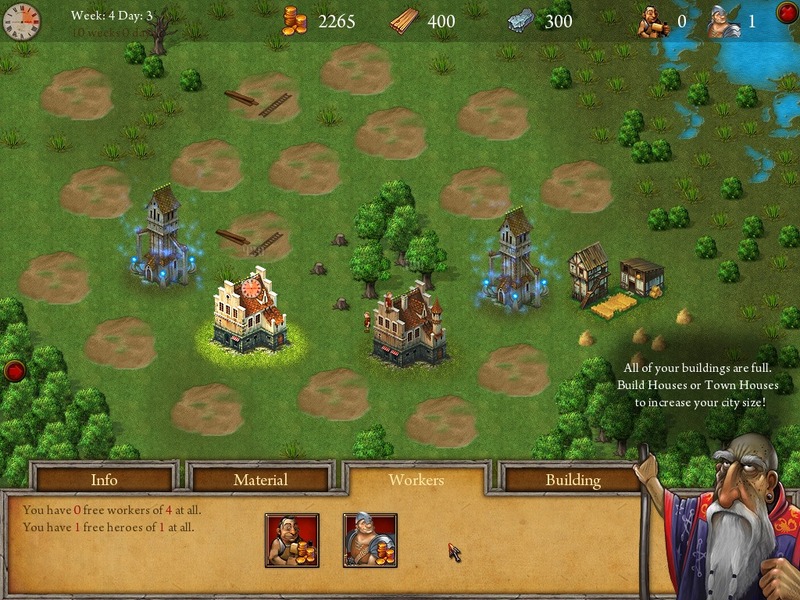 Build and maintain villages, towns and even big cities! Defend your minions against hordes of monsters and bandits. Be a just and determined ruler, and realize the dream of becoming a brave king who leads his people to a better future! 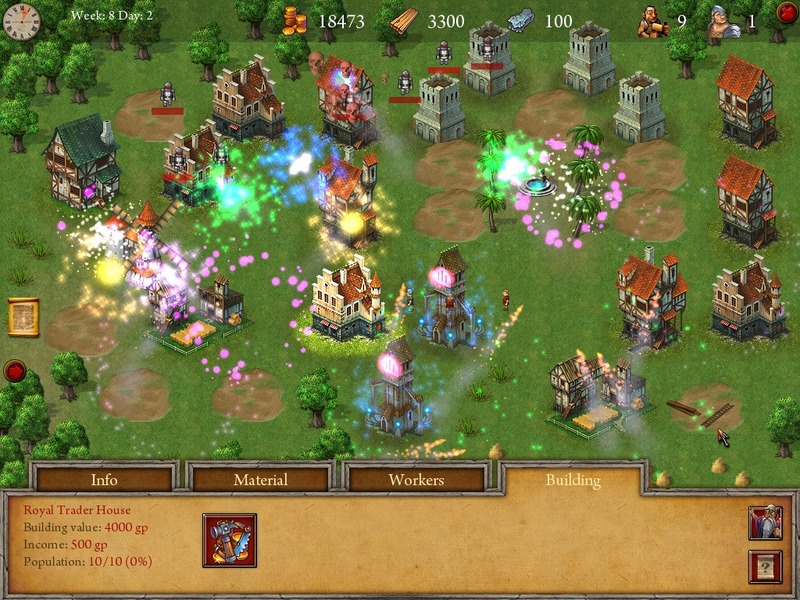 "Be a King" is a fantasy strategy game. It offers fast and entertaining game play for all players. 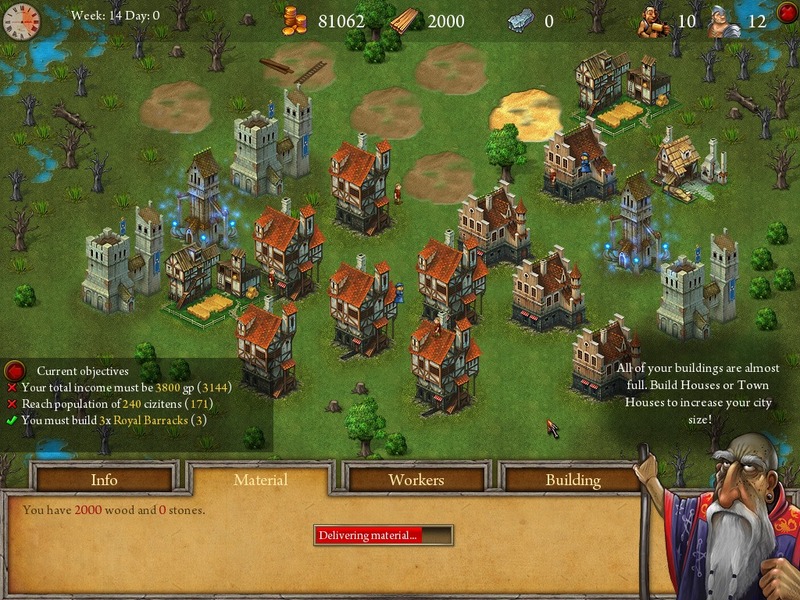 You - as a ruler of a medieval kingdom - must build towns and cities, defend them against raiders and perform various objectives. Enjoy the medieval atmosphere in lovely fantasy graphics! Ballad of SolarGuide Solar and his band of helpers as they set out to stop the dark sorcerer Grogan from achieving eternal life and to rescue the fair Lumina. Ballad of Solar is a colorful, challenging and utterly unforgettable adventure for all ages! Gnomes GardenHelp the princess save the gardens and heal the king Farm FrenzyGet a hold of the exciting country life as you work through your daily farm chores.